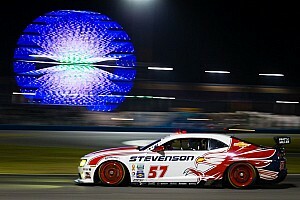 The win marks the 151st for CGR Overall and Scott Pruett’s record 10th Rolex At Daytona class victory. The No.02 was retired after it lost power. DAYTONA BEACH – Chip Ganassi Racing with Felix Sabates (CGRFS) returned to victory lane this weekend in the Rolex 24 At Daytona as the No. 01 TELMEX/Target Dinan-Prepared BMW with drivers Scott Pruett, Memo Rojas, Juan Pablo Montoya and Charlie Kimball triumphed and picked up another prestigious Rolex watch. The win was the fifth for CGRFS in just 10 appearances at the twice-around-the-clock endurance race, and the fifth for Pruett who ties Hurley Haywood’s record for most overall wins in the event. 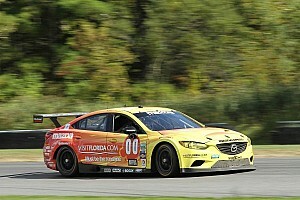 The race came down to the final hour as four cars battled fuel mileage and on-track positions. Montoya drove the final stint, coming back after falling to fourth following a late-race restart. 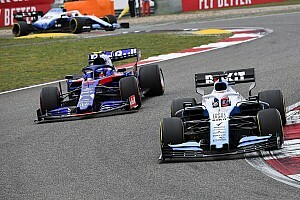 He regained his position as the leader, and then prevailed in a battle of splash-and-go fuel stops in the closing minutes to beat Max Angelelli to the checkered flag by 21.922 seconds. 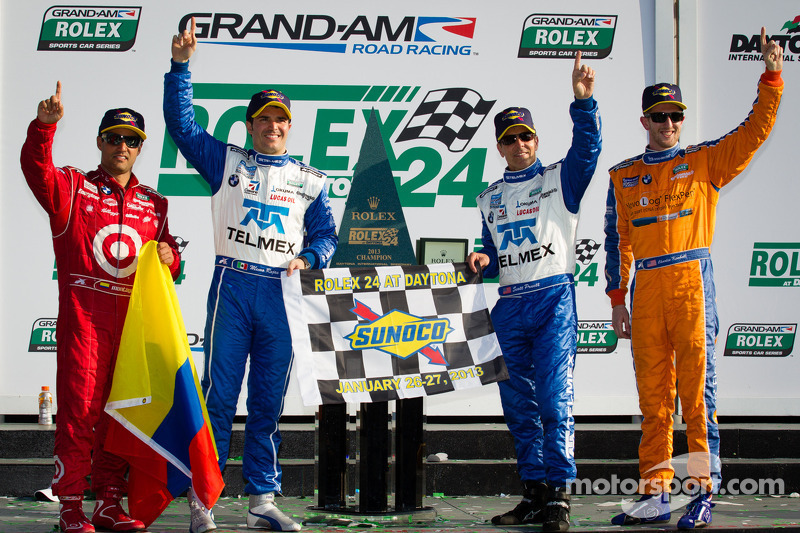 The victory marked the third win for Montoya and Rojas in the Rolex 24, and the first win for Kimball in his first GRAND-AM start. The No. 02 Target/TELMEX Dinan-Prepared BMW with drivers Dario Franchitti, Scott Dixon, Jamie McMurray and Joey Hand were a fixture among the lead pack and were running in second 15 hours into the marathon race before they encountered problems. McMurray brushed the wall while exiting pit road following a green flag pit stop, costing the No.02 seven laps in the garage for repairs. 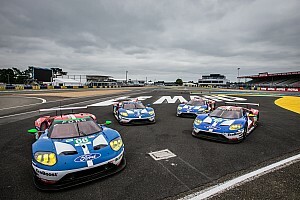 The No .02 returned to the track and gained five laps back when the car lost drive with less than three hours remaining, ending their chance for redemption. 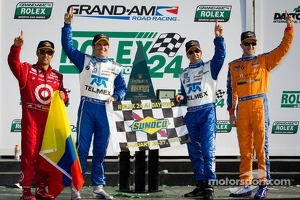 The Target/TELMEX team would finish out the race in 37th position overall.